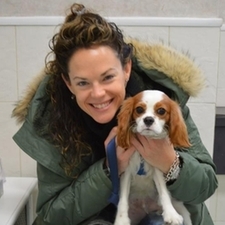 Whether your dog or cat is old or young, healthy or sick, fat or skinny, small or tall, regular checkups and blood work allow your veterinarian to do a thorough job to keep your pet healthy. Learn more - click here! 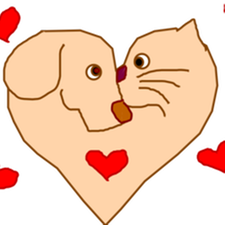 Heart disease in pets can be congenital (present from birth) or acquired (occur later in life) . The good news is that with early detection and proper medication, heat disease is treatable. Learn the signs, symptoms and treatment options by visiting www.yourcatsheart.com or www.yourdogsheart.com. There has been a recent flood of advertisements to our clients offering fax, mail, or Internet medications for pets at reduced costs. While we have no problem prescribing medications from reputable sources, we do have real concerns regarding these companies. The reasons for our concerns may directly affect your pet's wellbeing. 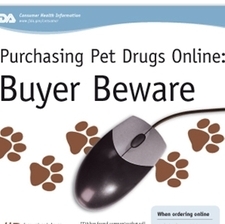 Visit the Food and Drug Administration's Buyer Beware - Purchasing Pet Drugs Online.